It’s almost here. And it’s huuuuuuuge. 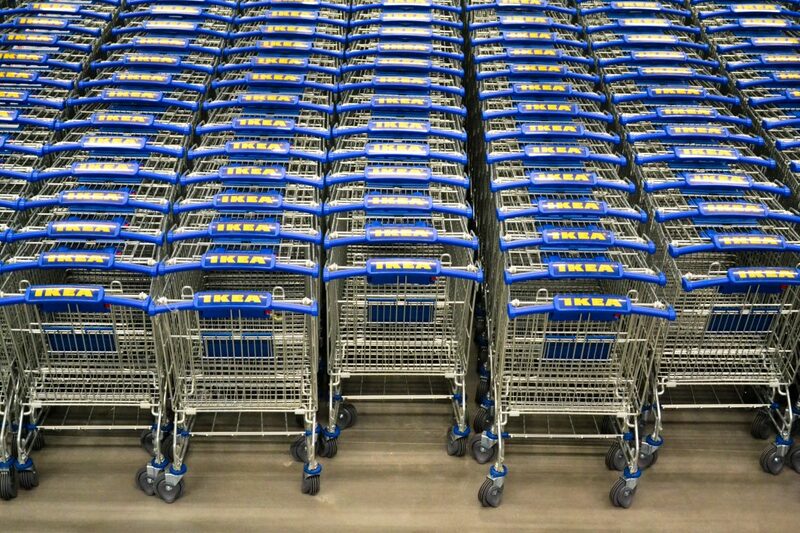 The largest IKEA in the country is opening tomorrow (Wed, Feb. 8) in Burbank. To celebrate, they are having a bash and giving away freebies to some of the lucky customers who show up. The big ticket item? Free LANDSKRONA sofas to the first 26 people (adults 18-years-old and up) through the door. Why 26? That is how long IKEA has been in Burbank before they moved a scoosh and super-sized the store to 456,000 square-feet of clever, inexpensive furniture/home decor options and a restaurant that can now serve pancakes with lingonberry jam to 600 people at a sitting. The next 100 early birds will snag a free POÄNG armchair. There are also tons of fun giveaways (gift cards, vouchers for the enormous new restaurant, etc). Double tap if you’re ready to settle into your POÄNG chair and get lost in a good book! The to-do starts at 9 a.m. and you can start lining up at 6 a.m. They are sawing a log (it’s a good-luck Swedish thing) around 8:30 a.m. and then away you go. We wait ever so patiently for a Pink’s hot dog or when new sneakers hit Undefeated, so you know you’re queueing up for a free $800 sofa. Store Opens at 9 a.m. but you can start lining up at 6 a.m.
Kari Mozena is the Special Projects Manager at Los Angeles magazine and LAMag.com. You can follow her on Twitter and Instagram. She recently wrote The Definitive List Of Where To Get Your Flowers For Valentine’s Day. Previous articleChef George Abou-Daoud of Farida Shares His 10 Favorite Dishes in L.A.